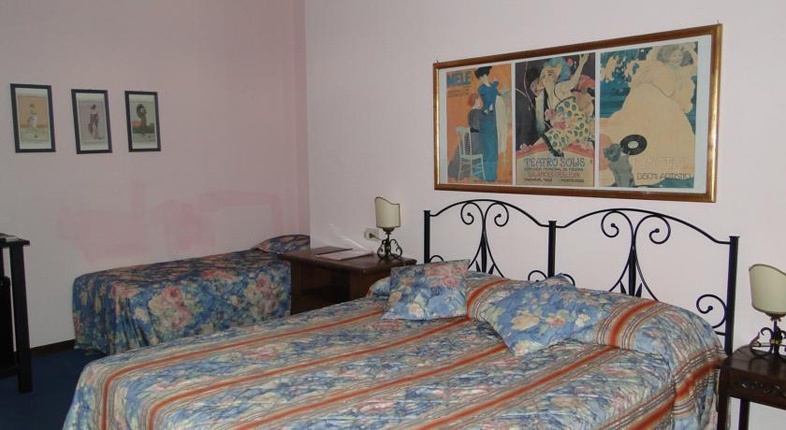 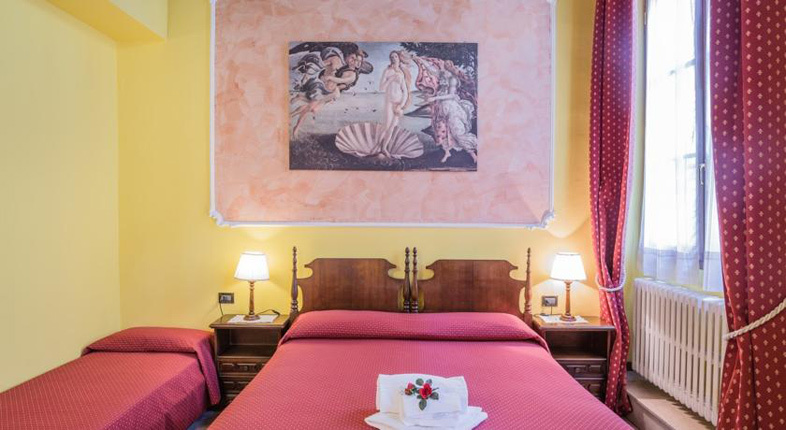 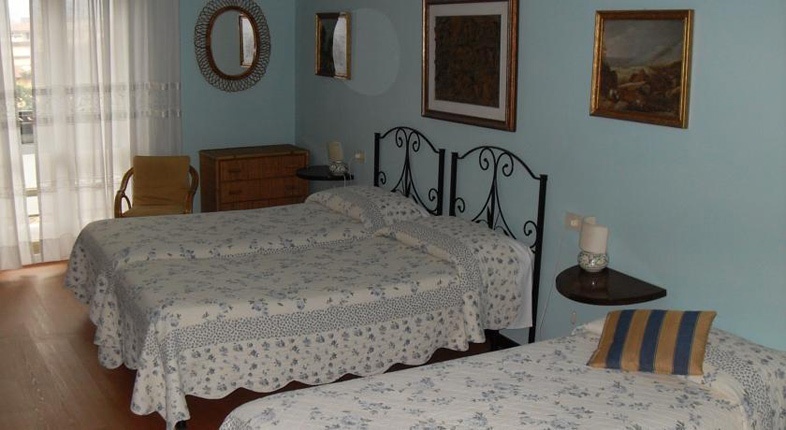 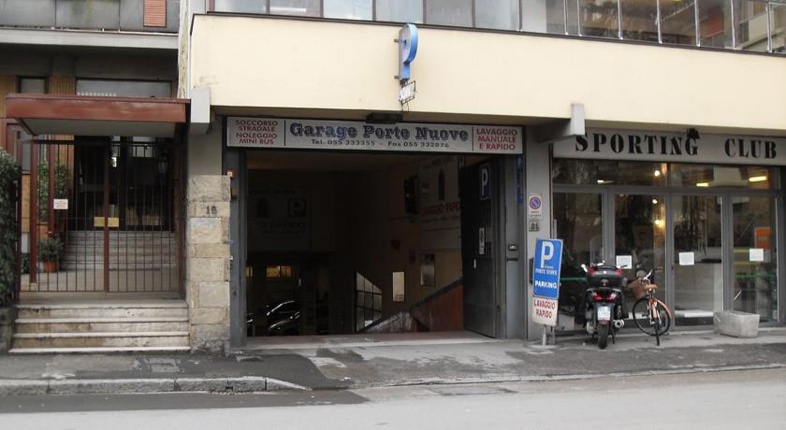 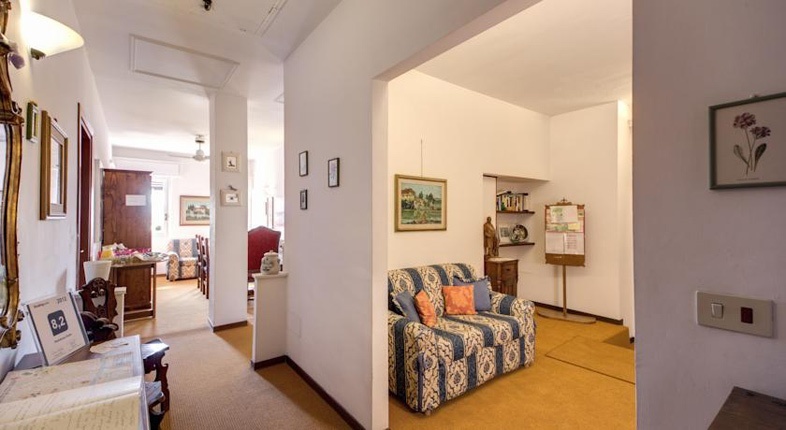 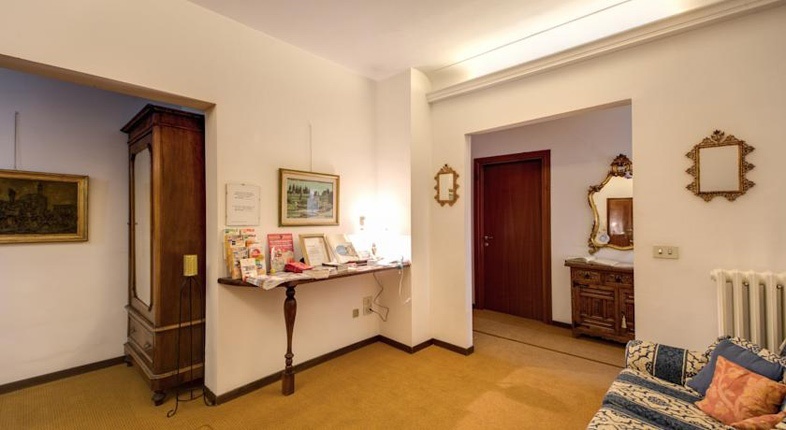 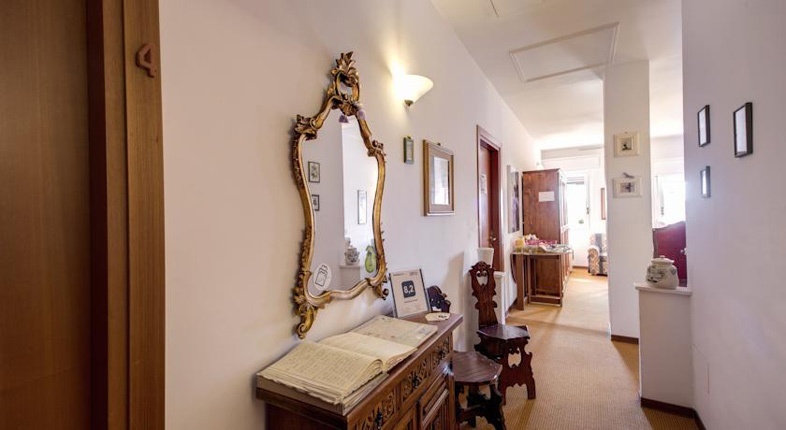 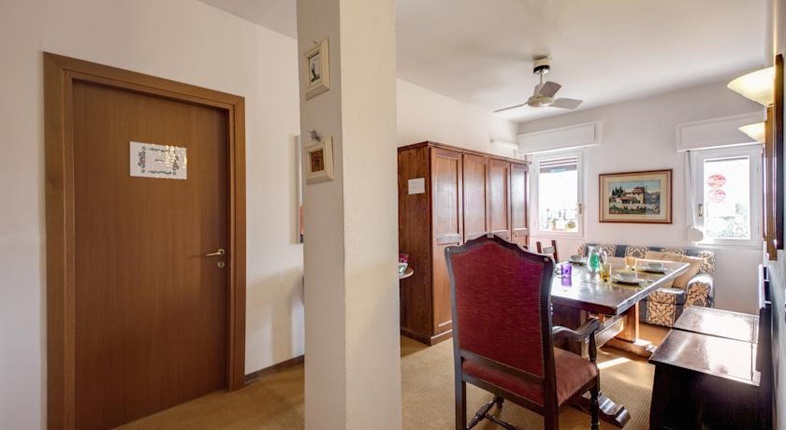 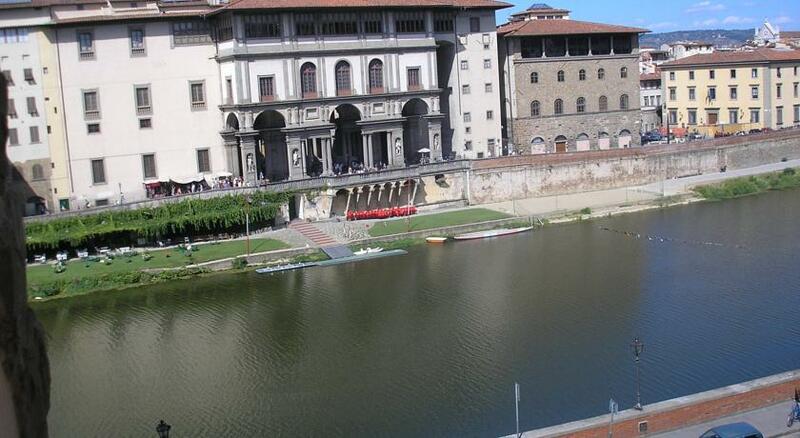 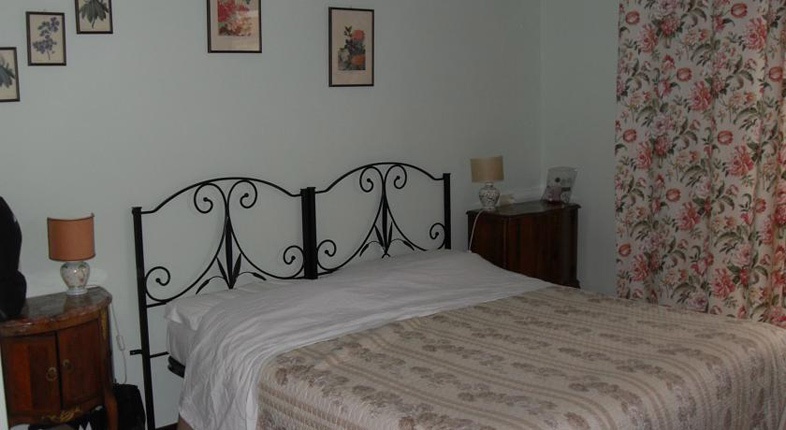 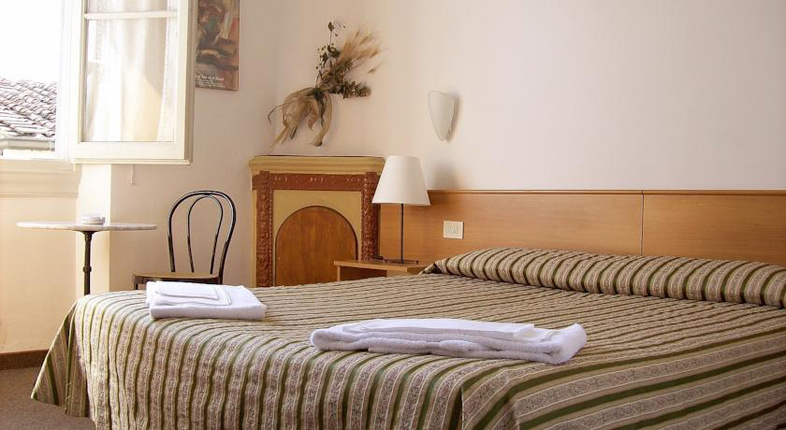 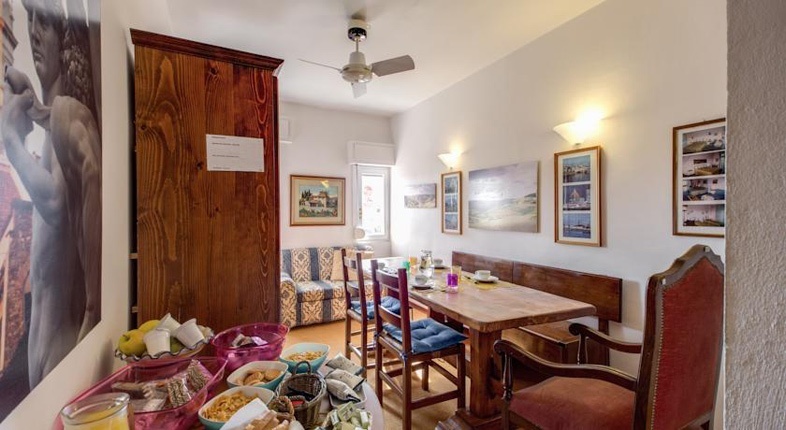 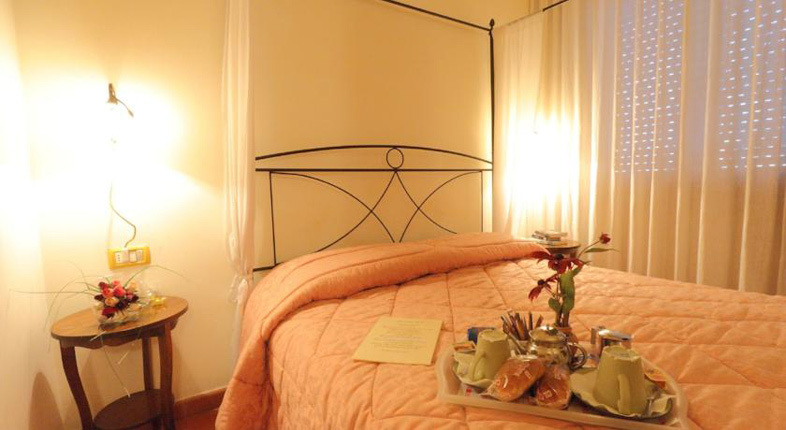 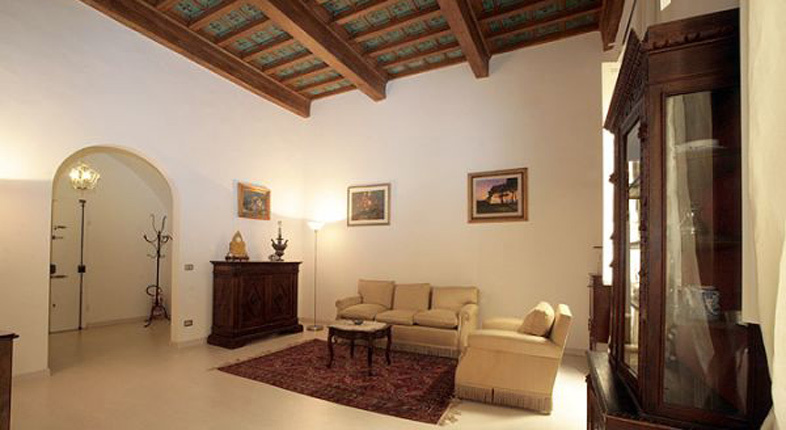 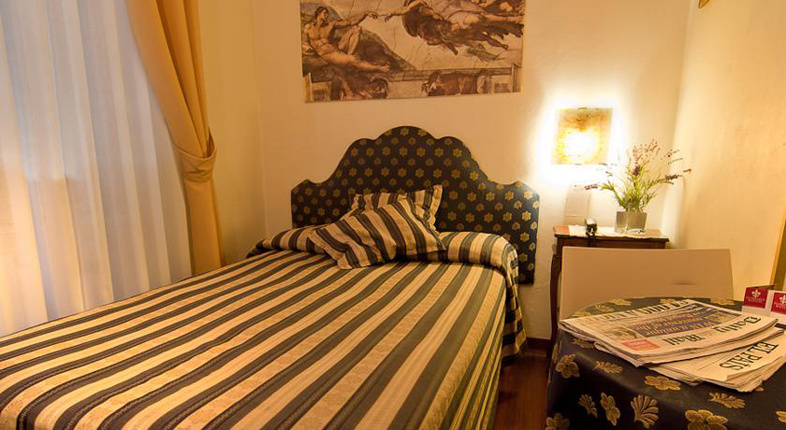 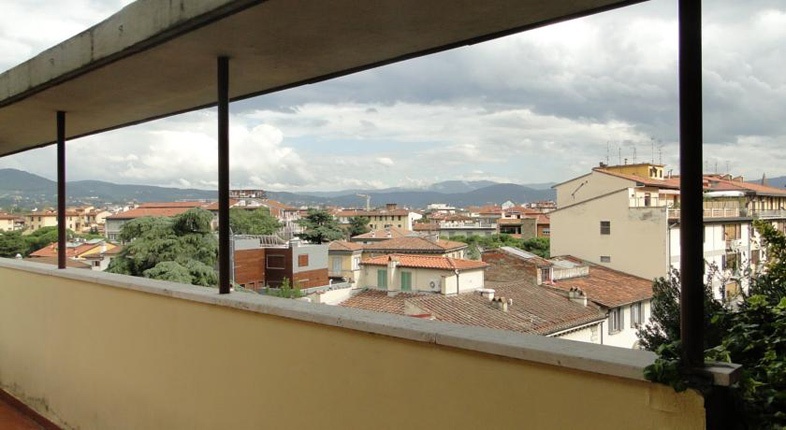 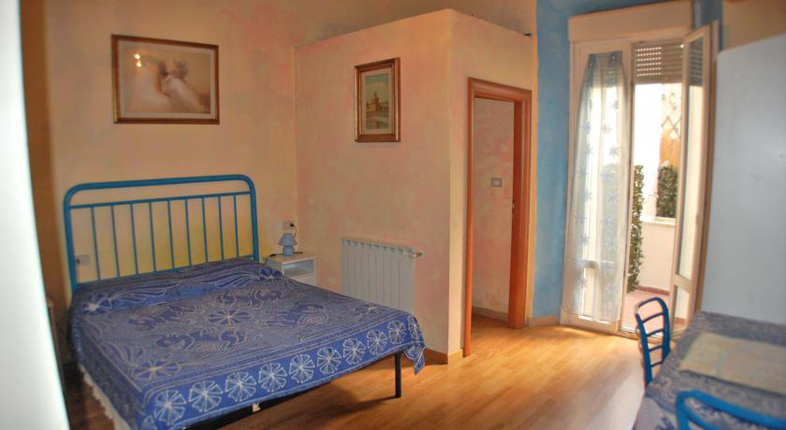 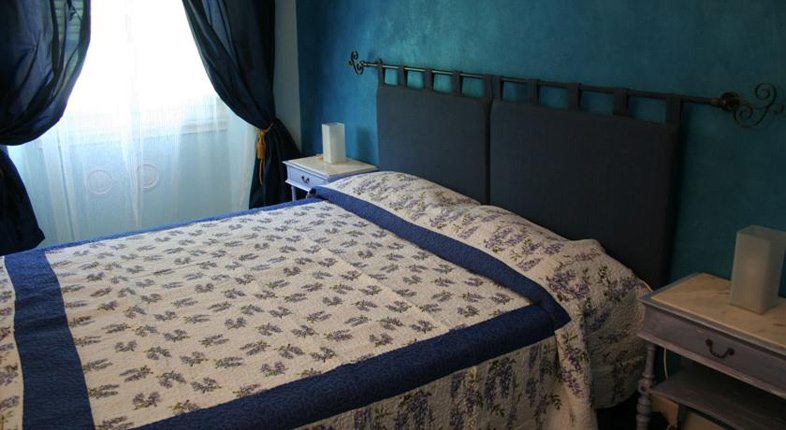 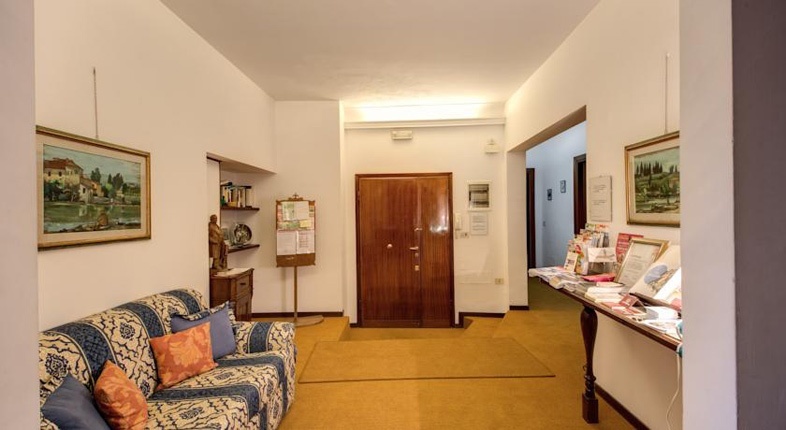 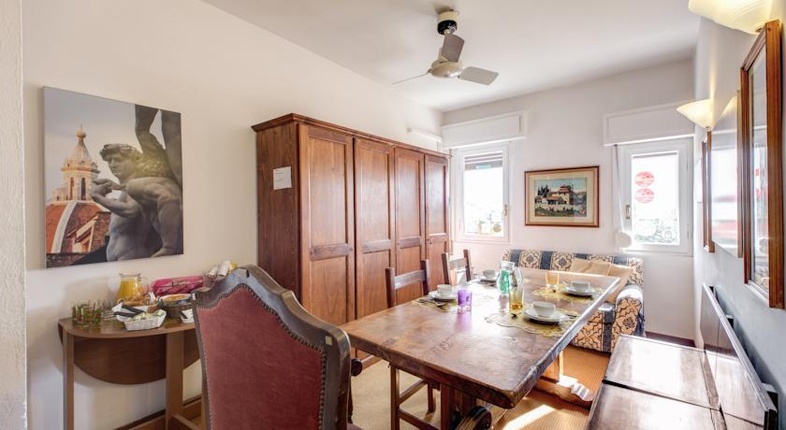 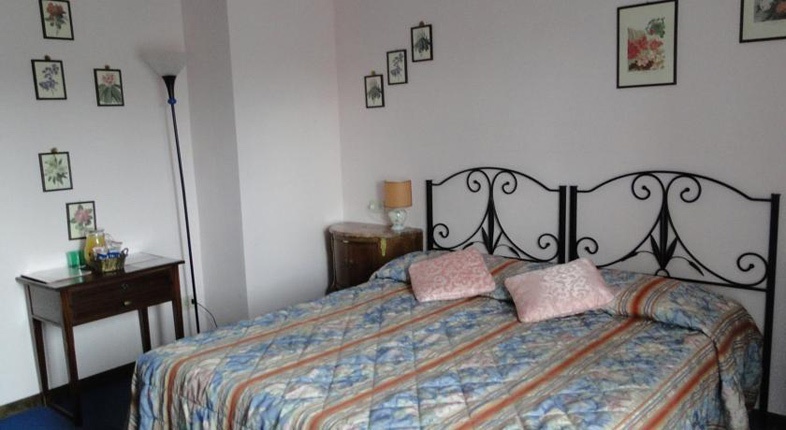 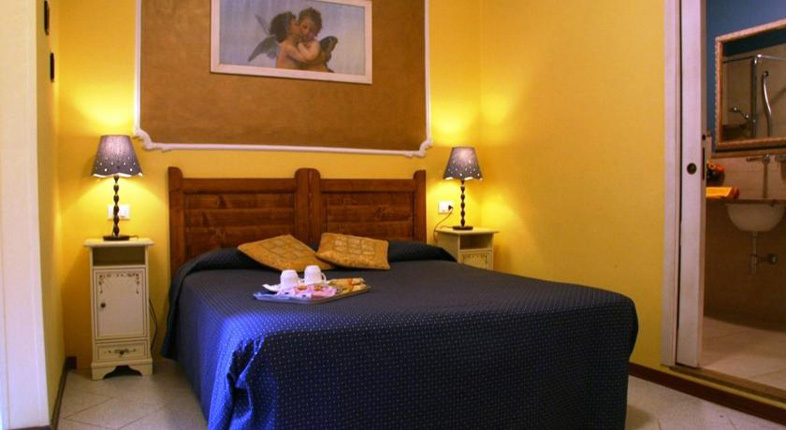 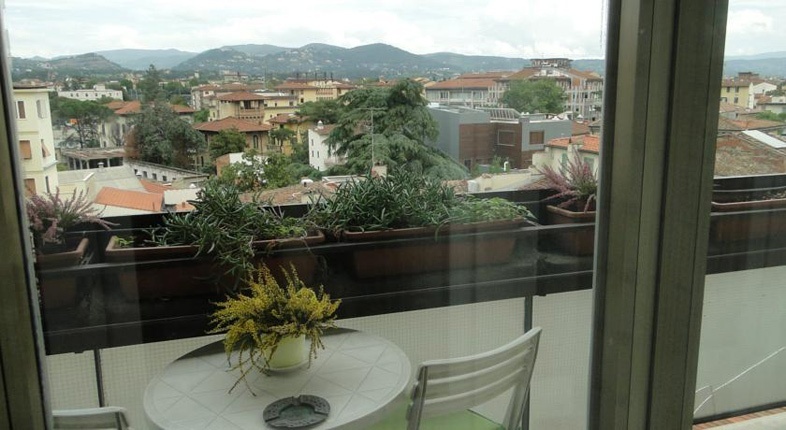 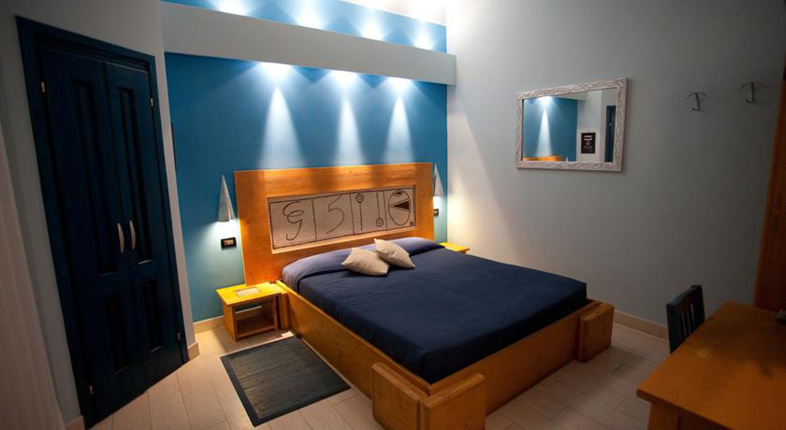 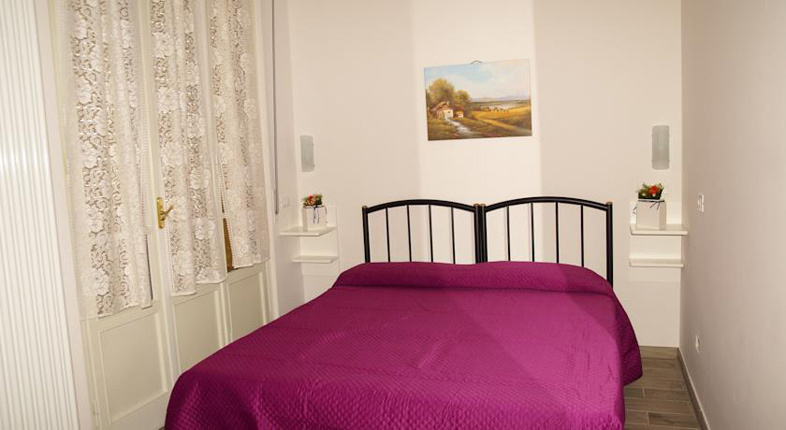 Located only 5 minutes from the Duomo and the central station, Santa Maria Novella, Residenza Giulia is located in the heart of Florence, convenient to all of its museums and churches, with a sauna and massage parlor and off street parking. 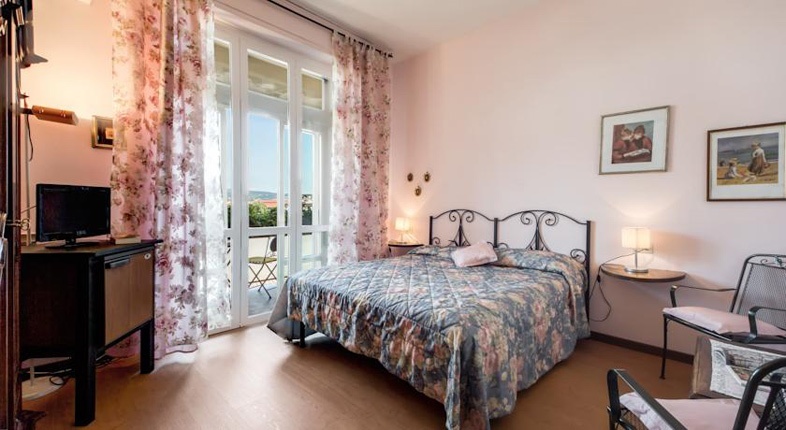 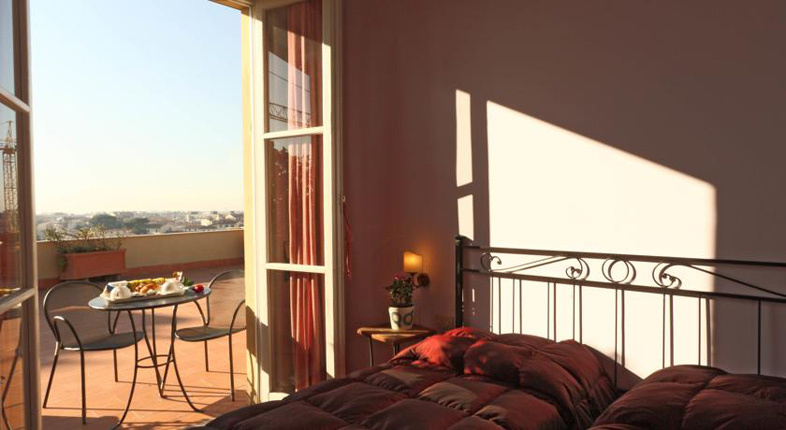 Our bright, airy rooms will delight you with their Tuscan charm, beautiful views of the Florentine countryside from your terrace, or a specially prepared breakfast in bed when you wake in the morning. 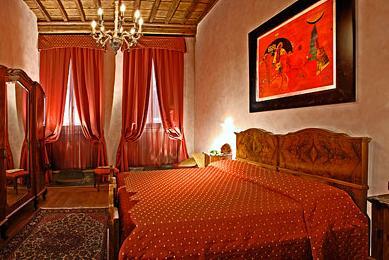 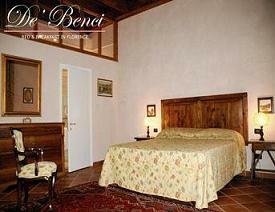 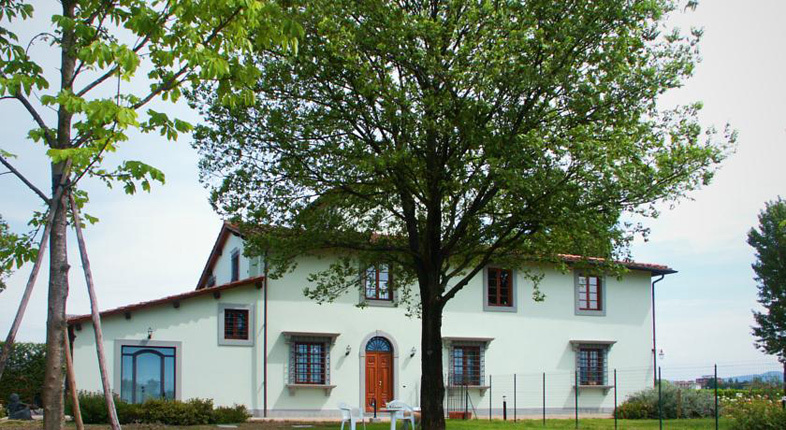 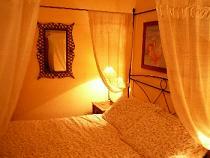 Come stay with us, and make your Tuscan holiday memorable!